Composed by John Williams. Arranged by Calvin Custer. Pop Specials for Strings. Olympics. 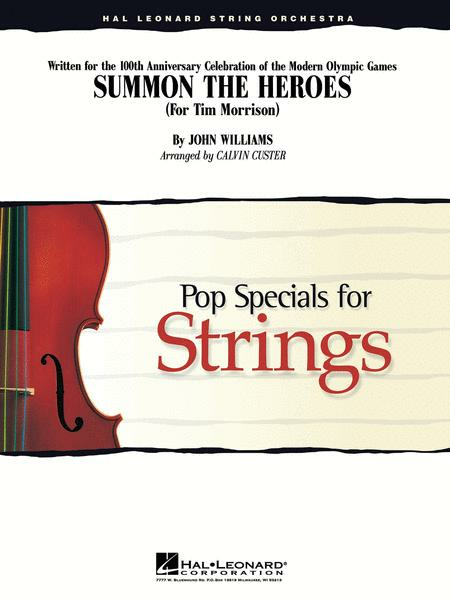 Published by Hal Leonard (HL.4626048).